This entry was posted in Bank Negara Malaysia, Difference in Islamic Banking, Ibra, Islamic Banking, Islamic Banking Concepts, Islamic financing, Malaysia, Pricing, Tawarruq and tagged ceiling rate, commodities trading, early settlement rebate, expensive, Islamic Products, Rebate, selling price, trading fees by Amir Alfatakh. Bookmark the permalink. Since Islamic banking has a selling price (which is inclusive of profit rate and principal for the entire tenure), hence one is forced to somehow meet this “selling price”. In a scenario where I have excess money and would like to settle a loan earlier (which means that I am paying off well below the selling price), I am still liable to meet the “selling price”, which may not be the case in conventional banking, where principal reduction is allowed. On the other hand, the good thing is the selling price is the maximum amount payable and regardless of any scenario (BR changes etc), this figure remain the same, not affected by any other factors. Kindly correct me if I’m wrong. In the scenario where there is settlement of principal, Islamic Banks is expected to provide Rebate on the principal paid. The Selling Price is therefore reduced via the rebate i.e. the “Unearned Profit” can no longer be “earned” as it given as a Rebate. Most Banks gives this Rebate immediately upon payment of that principal. However, do check on certain structures, where the product allowed for “redrawing of principal already paid”. In such structures, the “unearned Profit” is not given as Rebate immediately, as the Bank allows for redrawing (and therefore you need to add-back the unearned profit if you have waived it). 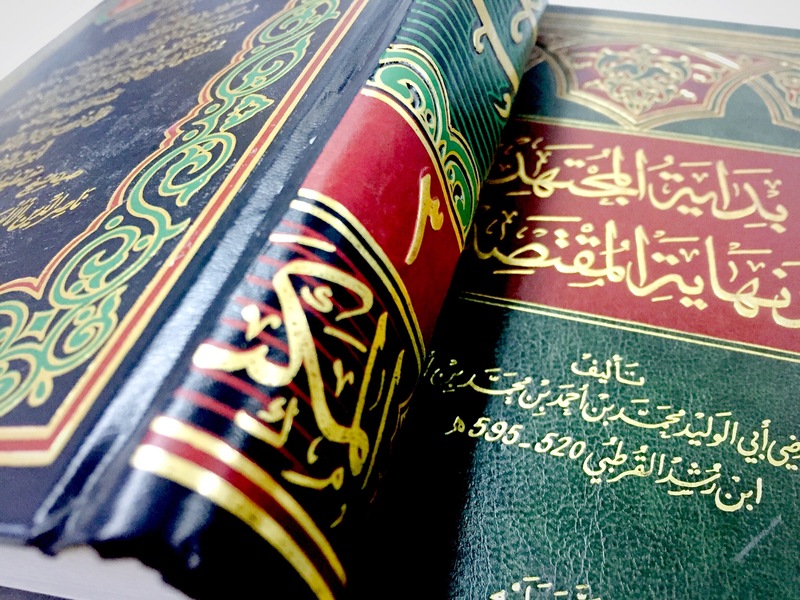 The Ibra Guidelines issued by BNM is designed to bring the Islamic products on par to conventional products in times of early settlement. 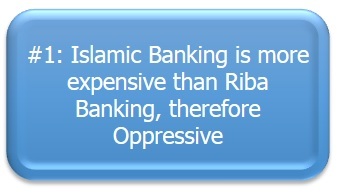 However, charges such as early settlement charges are not allowed (strict condition for allowance) and this makes Islamic banking product options cheaper than conventional. 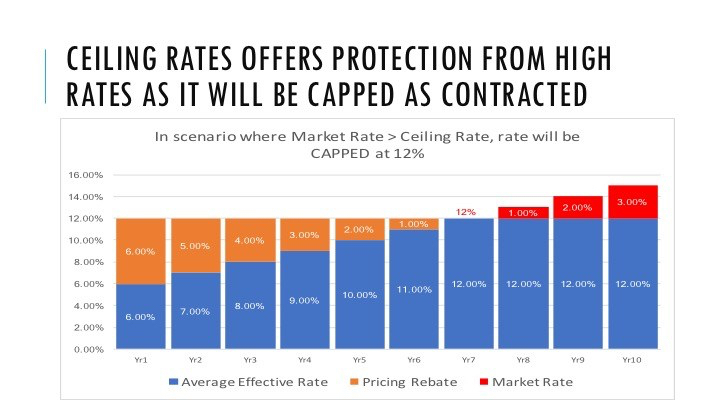 And yes, I agree that the Selling Price results in a fixed maximum amount payable which protects customers in times of high market rates. Unfortunately, there are still comments saying that Islamic products are more expensive than conventional products. And many times I have asked for evidence of such so we can dissect it properly, to identify if there is any truth in it. Any evidence such as Letter of Offer, Statement of Claims, Schedule of Payment, System Calculations… anything. It is about time I try to address the misconceptions, where possible. Keep writing. Do forward me any articles you want me to add to your page.